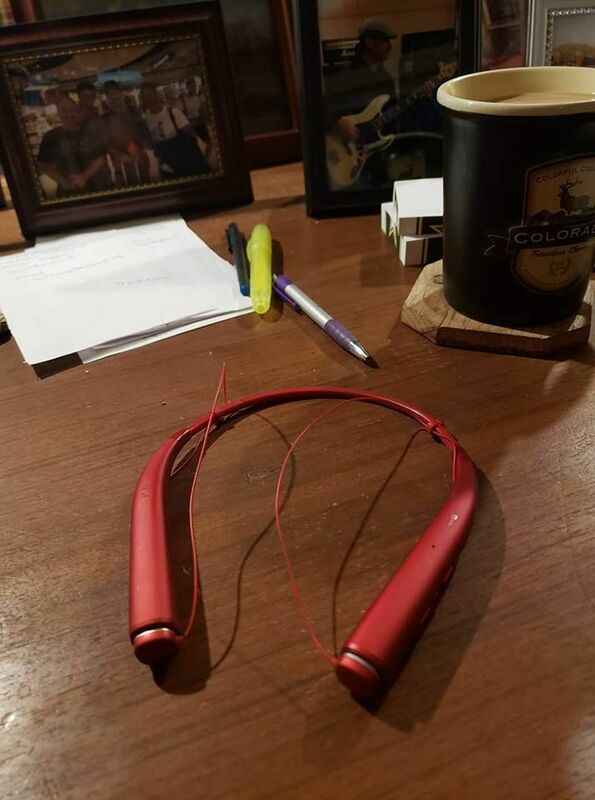 Loving my new #LG #TonePro bluetooth earbuds. The ..
Loving my new #LG #TonePro bluetooth earbuds. The sound is tremendous. So clear.